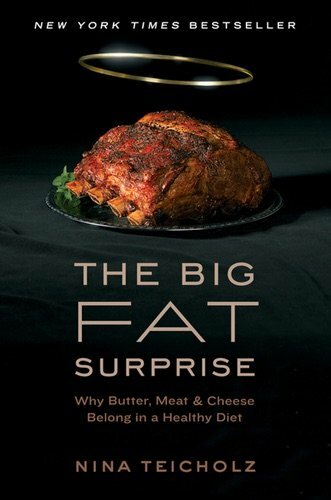 This fascinating book raises important issues as Americans battle obesity, diabetes, and cardiovascular disease . . . Thought provoking and well worth purchasing.